Honda CR-V 2018 Review: Extraordinary, revolutionary, what's else? Let’s find out all about this new crossover in terms of outstanding features, performance, specs and price in our Honda CR-V 2018 review. 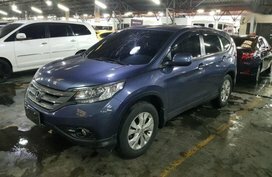 Back in August, Honda brought into the Philippines its all-new Honda CR-V 2018 for the first time, in which we can’t skip the project 7-seater diesel-powered 2018 Honda CR-V.
Why we call the 7-seater a “project”? That’s because of its diesel engine and seven seats, as its name suggests. These two main factors have made the vehicle stir automotive market nationwide since its first debut at the 2017 Bangkok International Motor Show (BIMS) earlier this year. Seven seats: This is the first time a Honda CR-V receives more than five seats. Being an SUV but the fifth-generation CR-V inherits seating configuration of a spacious MPV. Diesel engine: Also, the 7-seater diesel CR-V is the company’s first ever diesel offering in its local lineup. 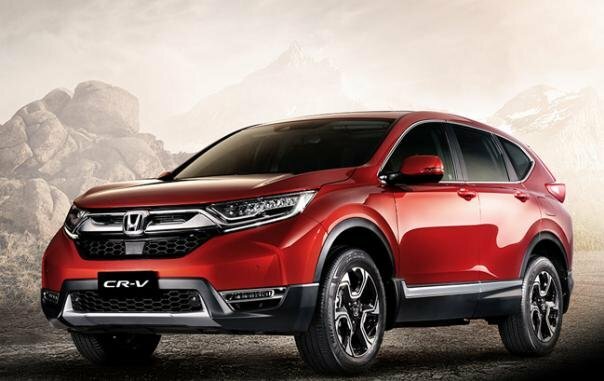 As you all know, reservations for the new CR-V have been accepted since August 9. 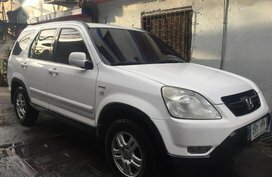 Hence, if you want to be one of the first owners of this perfect SUV, get hurried as the car will allegedly be ready for sale by the end of this month. 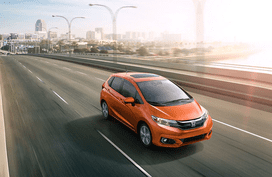 However, before rushing to the nearest Honda dealers, make sure that you’re well informed about what you’re about to go for. 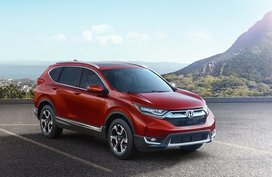 Now, let’s “see the extraordinary” in the Honda CR-V 2018 review of Philkotse.com. The all-new CR-V 2018, unlike any CR-V that came before it, gets restyled and re-imagined by Honda, but still retains the cream of the original. Accordingly, the crossover, overall, features a bolder, sportier, more aggressive and more sophisticated design. All Honda CR-V 2018 variants are designed around the concept of “Modern Functional Dynamic” with an aggressive sharp-lined grille flanked by LED stylized headlights with guide-type LED daytime running lights. 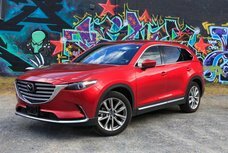 Taking a look from the car side, you can quickly realize a longer wheelbase, larger and wider fenders, narrower A-pillars and a set of standard 18-inch alloy wheels (17-inch for the base model). 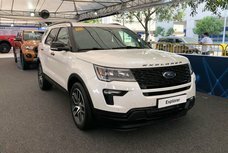 At the back, LED tail lights, dual exhausts, a tailgate spoiler and short rear overhang all create a stronger stance and sportier presence for the new SUV. 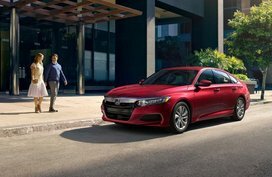 In particular, the top-of-the-line model comes fitted with added high beam support system, a panoramic sunroof, a shark fin antenna, rain-sensing wipers and notably, an Electric Power Tailgate. Let’s discuss its seven seats first. Between an SUV and a MPV, no doubt most of you will choose the SUV. So what about a 5-seat SUV and a 7-seat one? In four trim levels offered, three of them packed 7 seats and there’s only one 5-seat variant. Enough said? It’s the longer wheelbase and wider stance that significantly help extend the Honda CR-V 2018 interior space. 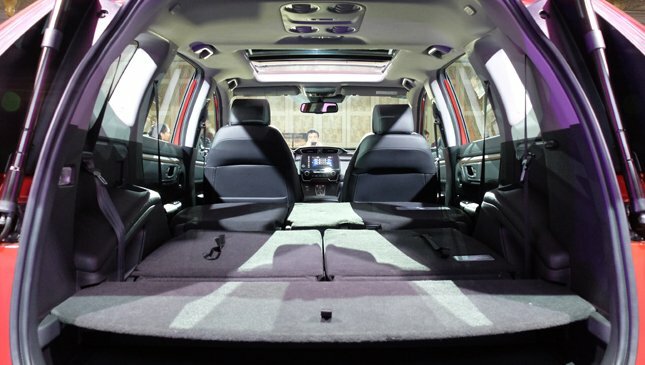 Namely, total volume inside is up and likewise, the rear seat legroom is boosted to 9 cm for easy access into row seats. All in all, the 7-seater promises to give you class-leading comfort as what the SUV has been known for. What’s more, with the second-row seats and the third row offering 60/40 and 50/50 split respectively, total cargo space is also enlarged. When not ferrying passengers, the crossover is capable to swallow up to 967 liters of cargo with folded second and third row. If only the third row seats are not occupied, tumbling them down also accommodate a spacious 472 liters of cargo. 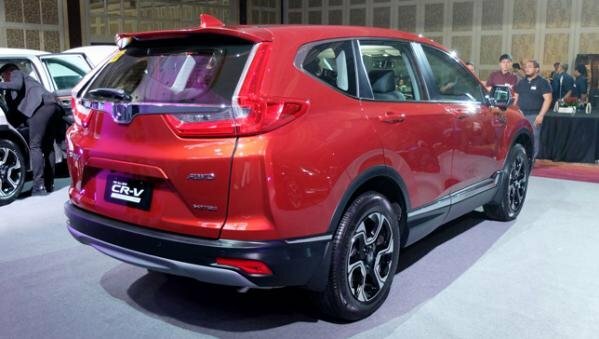 Although the 5-seater Honda CR-V 2018 cannot expand such an unparalleled cargo capacity like the 7-seater, a cargo of 522 liters is pretty impressive for a crossover SUV. Not only being spacious, the Honda CR-V 2018 cabin is also comfortable, functional and luxurious with a bunch of premium equipment and advanced technologies. Remaining Honda’s penchant for a “Man-Maximum, Machine-Minimum” interior, the new Honda crossover is fitted with a modern ergonomic cockpit design with black leather upholstery, high quality materials and premium accents throughout such as subtle stitched new seat design and a new soft touch instrument panel. In addition, there is also enough room for all your needs thanks to a multi-functional center console which can fit your stuff securely. Not only that, with dual-zone automatic air conditioning system, using climate control seems to be more easier than ever. As for the top-spec model, it exclusively gets premium leather seats with heated front seats; especially, the driver’s seat is set up with eight-way power adjustment, four-way lumbar support for a heightened level of comfort. Now, it’s time for you to enjoy a true high-tech experience. First of all, the best in class interior of the car is shown by an outstanding 7-inch touchscreen Advanced Display Audio display interface with navigation system, Android operating system and all characteristics of a mobile app. Moreover, this latest audio system is also compatible with Android Audio and Apple CarPlay, giving users a smartphone-like machine loaded with voice controlled search and GPS navigation. The next 2018 Honda CR-V cutting-edge feature is steering wheel control. Just keep your eyes on the road and your hand on this wheel, you are able to easily accept/reject phone calls, adjust audio function or even turn on cruise control. Above those functional buttons on the steering wheel, the driver is welcomed by a digital full-color Thin Film Transistor (TFY) instrument cluster showing refreshed meter display along with a host of innovative functions for information searching. 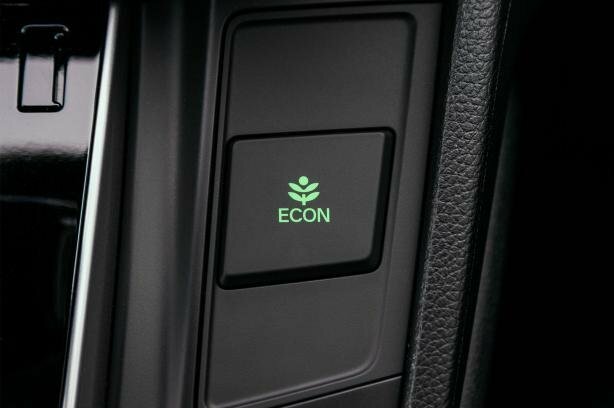 Standard accessories consist of ECO-Coaching Ambient Meter, ECON MODE and paddle shifters. Higher-end variants are offered with a push-button Electronic Gear Selector and the range-topping model is pampered with Torque Indicator. Rear fast charging USB ports and an Electric Parking Brake are also present on this all-new 7-seat crossover. Apart from those standard points, the Honda SENSING™ suite of advanced safety and driver assistive technologies comprising Adaptive Cruise Control (ACC) with Low-speed Follow (LSF), Lane Keep Assist System (LKAS), Road Departure Mitigation (RDM), Forward Collision Warning (FCW), Lane Departure Warning (LDW) and Collision Mitigation Braking System (CMBS) together with side and side curtain airbags are solely added to the highest 7-seat diesel model. 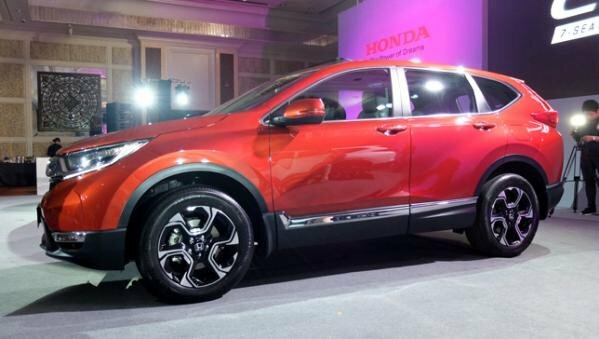 All 7-seater Honda CR-V 2018 variants will run on diesel. 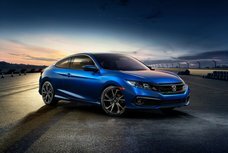 It is said the downsized turbo diesel engine is very quiet, clean and notably, fuel-efficient. 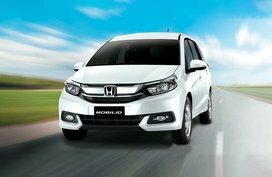 Specifically, with a big help of the wide gear ratios, the CR-V now makes less noise and also, decent fuel consumption of 18.9km/L (according to Honda’s tests). 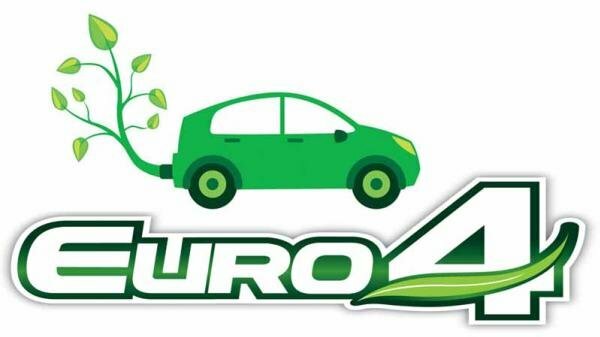 Particularly, the engine also meets the Euro 4 emissions standard. In spite of being light in weight, the diesel engine is very heavy in performance. Driving the diesel 7-seater, you will definitely feel an enormous power and strength in each drive. 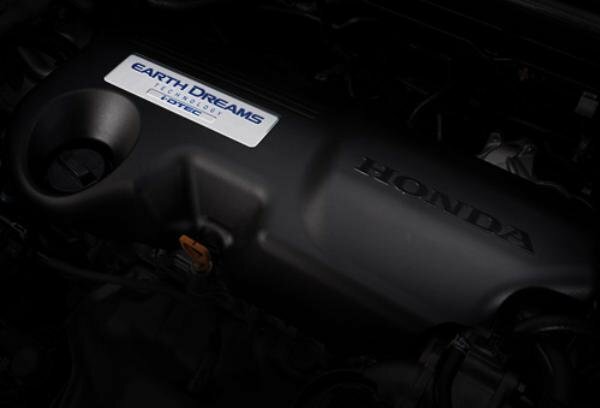 Powered by a 1.6-liter 4-cylinder DOHC i-DTEC turbocharged engine developed under Earth Dreams technology, the Honda CR-V 2018 Philippines is capable of pushing out 120 hp at 4,000 rpm and 300 Nm of peak torque at 2,000 rpm. 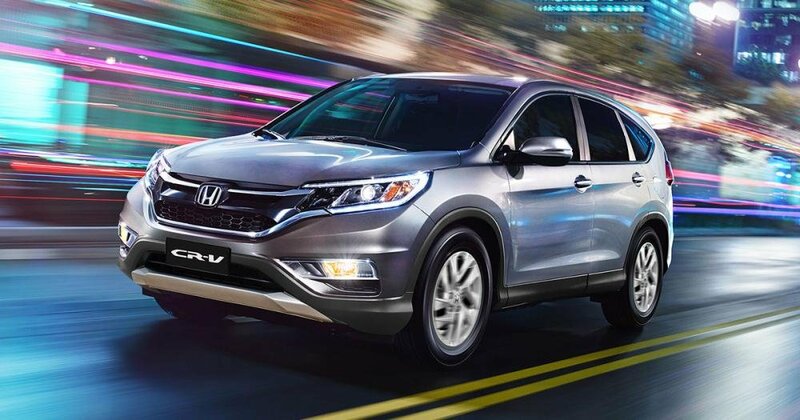 This power implies that the next-gen Honda CR-V will perform a quite rapid acceleration as well as overtaking capability. Coupled with the turbocharged engine is an all-new 9-speed automatic gearbox which is built to efficiently utilize the engine torque. 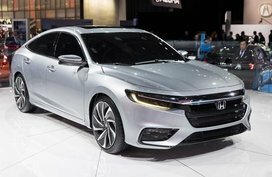 In the meanwhile, the sole 5-seater keeps using the conventional 2.0-liter SOHC i-VTEC gasoline engine with 154 hp at 6,500 rpm and 189 Nm at 4,300 rpm. Power in this model is fed to the wheels via a new Earth Dreams CVT. Sitting on a completely new platform, the 2018 Honda CR-V will provide you with more nimble and confident handling alongside more reactive turn-in and cornering. Adding to this, a real time all-wheel drive (AWD) on the ACE variant will significantly facilitate traction and driving stability on different road conditions. Meanwhile, lower-end models carry front-wheel drive (2WD) system. 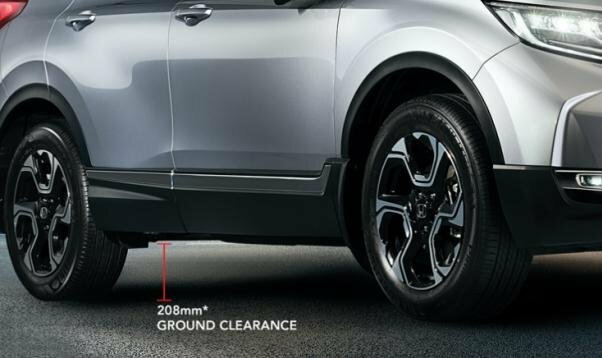 The Honda CR-V 2018 ground clearance is also raised up to further support its weather-enduring and off-road capabilities. 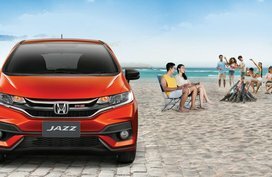 With a 208-mm ground clearance, the 7-seater has become the highest model in Honda’s lineup in the Philippines. 2WD models also measures a fairly high ground clearance of 198 mm. 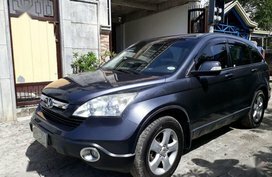 As Philkotse.com has revealed in the interior section, there are 4 Honda CR-V 2018 variants offered in total. It is certain that you’re now intensely curious about the name of top-of-the-line CR-V 2018. Undoubtedly, it’s the 7-seater diesel under a very technical name “SX Diesel 9AT AWD”. Other three models are the 5-seater 2.0 S CVT, 7-seater V Diesel 9 AT and the 7-seater S Diesel 9 AT. 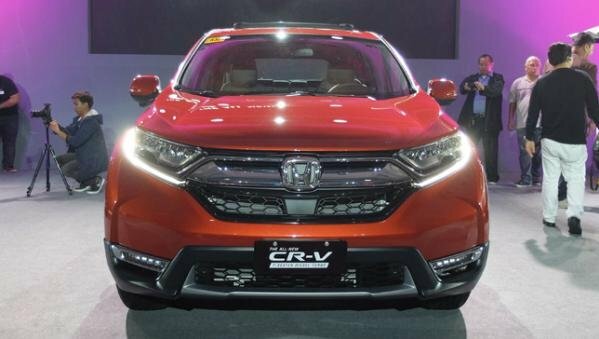 The 5-seater 2018 Honda CR-V 2.0 S CVT is now open for sale across the country at P1.539 million while the selling of the 7-seater diesel models will arrive in showrooms by the end of this month. However, the CR-V 2018’s suggested retail prices have been already announced since its local debut and many of you probably had a reservation in the name of your own. So, for those who haven’t made any reservation yet, spend money from now on, there’s still some time left to get this revolutionary crossover. We hope that our Honda CR-V 2018 review has given you a comprehensive overview of this much-awaited crossover from Honda.